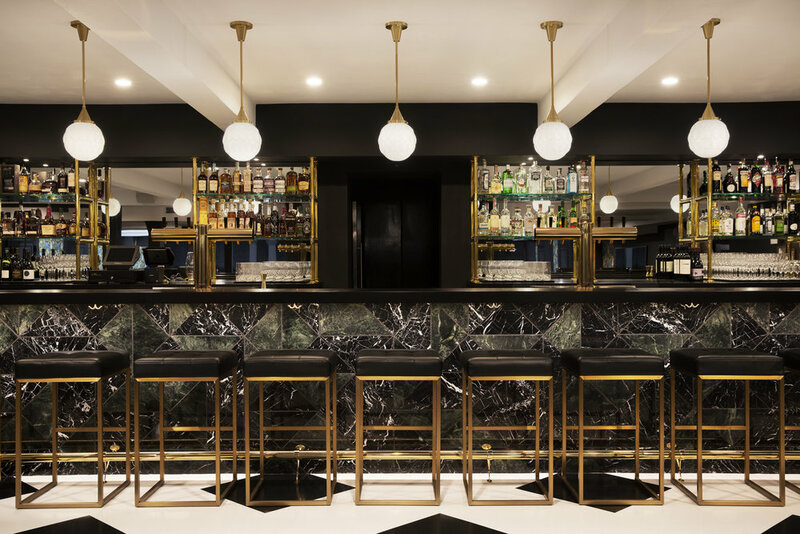 Tucked away in the storied building’s basement level, The Lanes exude an alluring speakeasy vibe, hidden below the historic grandeur of The Howard’s Grand Ballroom and Great Hall. Upon entering The Lanes guests can explore three unique vignettes including 10 bowling lanes restored to 1920s charm, a semi-private lounge, and a full bar. 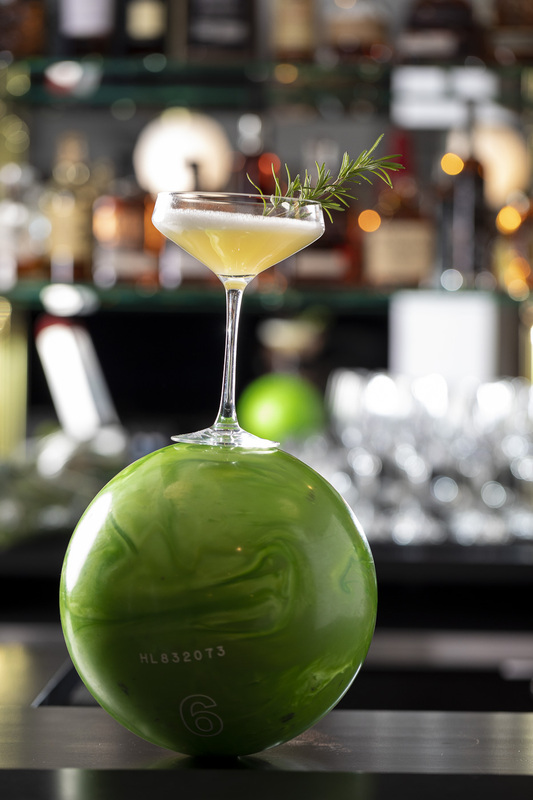 Guests can expect modern takes on classic cocktails, a thoughtful selection of craft beer and wine, and upscale bar food. A single lane can be booked for 1-4 people at the price of $40 for 90 minutes of bowling. Two lanes can be booked for 5-8 people at the price of $80 for 90 minutes of bowling. Shoe rental is $2.50 per person.  To book lanes for groups of more than 8 people, please call (920) 479-1927 or email reservations@thehowardoshkosh.com. Looking for a private rental of The Lanes? We offer private rentals of the entire space on Sunday-Tuesday. We also have a semi-private room available to groups Wednesday-Saturday. Send a message to our private events team to inquire. 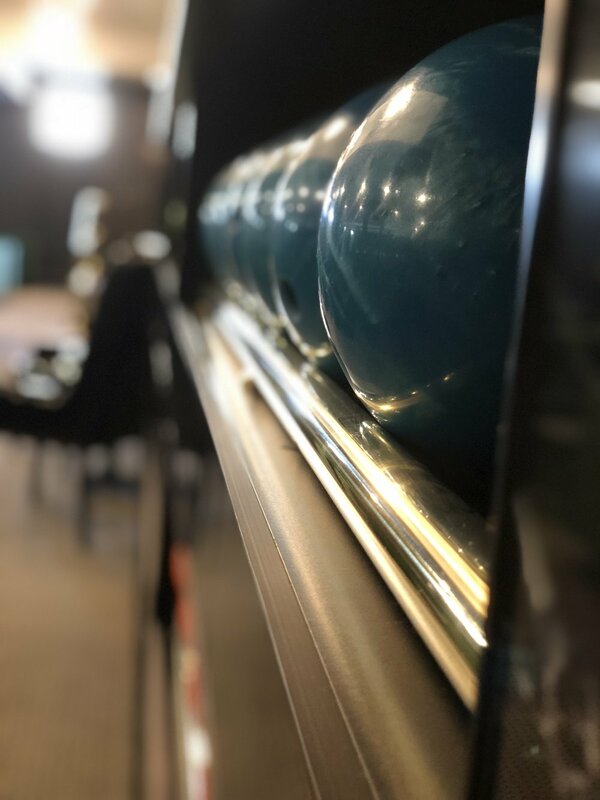 Interested in the Casual, 12-week bowling league at The Howard?Message the Lanes Manager, David, and he will follow up with more details on upcoming leagues! Due to the historic style of The Lanes, bowling balls occasionally roll off the track and ball return. Because of this, as well as our focus on our craft cocktail, beer and wine programs, The Lanes are for guests ages 21 and over during our normal business hours. For private rentals of The Lanes on nights we are otherwise closed to the public, we still require guests be 18+. We have created an upscale yet fun environment for adults and we hope you will join us soon for an evening at The Howard. No décor is allowed in The Lanes during our normal business hours (ie: balloons, banners, bachelor/bachelorette paraphernalia). Attire is Smart Casual (No flip flops, no cut off shorts, no baseball caps). For accessibility information, please call (920) 479 1927 or email info@thehowardoshkosh.com.